Gain the competitive advantage by improving your skills in following areas. Challenging courses of fire will expose weaknesses in your shooting skill-set. This is an application style course. It is expected that you already posses a solid level of technical shooting ability gained through our other course offers or through another reputable school or shooting league. Student Requirements: Must be able to understand and apply firearms safety concepts. 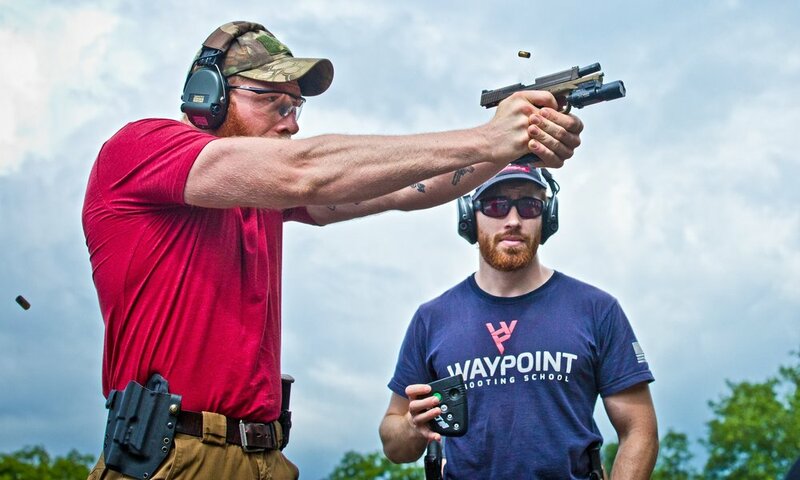 Active membership or prior experience in formal shooting disciplines such as USPSA, Multi-gun, IDPA, Steel Challenge etc is required. Must best able to have full confidence in the skills listed below. Moving safely with a gun according to 180 degree rule.